MAKE A DONATION TO RDF TODAY! 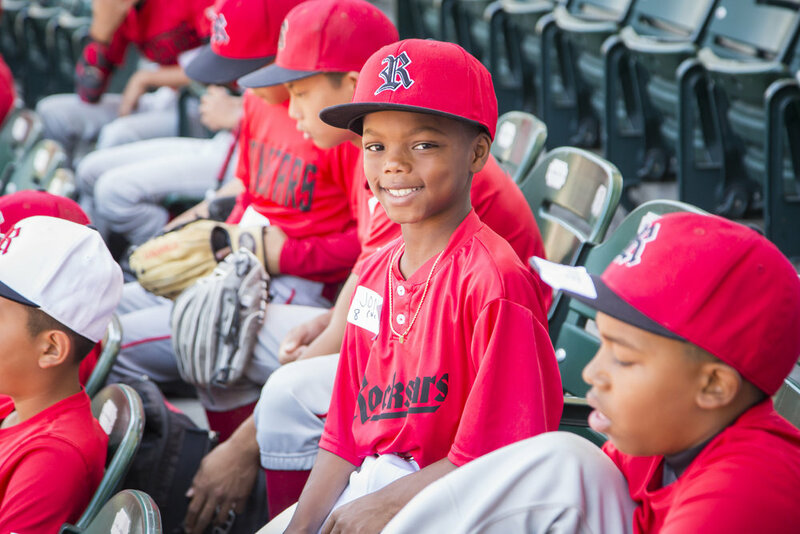 THE ROD DEDEAUX FOUNDATION WAS FORMED TO CONTINUE ROD’S SPIRIT, BY SUPPORTING YOUTH BASEBALL AND SOFTBALL PROGRAMS IN UNDERSERVED AREAS. PLEASE CONSIDER MAKING A TAX-DEDUCTIBLE DONATION TODAy. Currently, inner city organizations are fighting for survival, as public funding is drying up – coupled with the game’s waning popularity with children in Urban areas. Through the efforts of the Foundation, underprivileged youth receive more than just uniforms and renovated facilities – they also receive a sanctuary from challenging environments and a support system specifically designed to build character and academic support, giving them an opportunity to achieve their dreams. 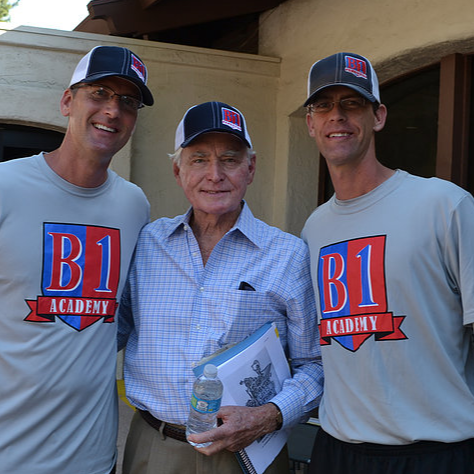 MAKE A DONATION TO B1 ACADEMY SCHOLARSHIPS! 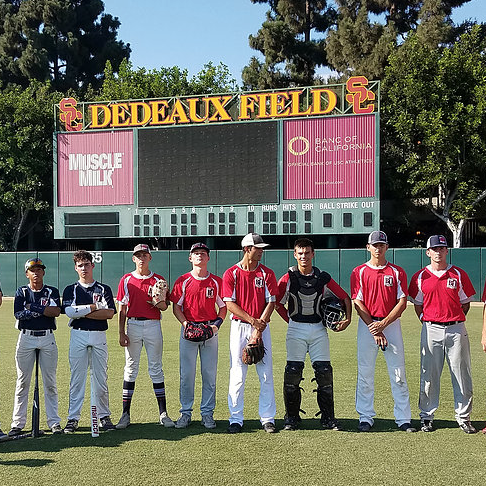 Rod Dedeaux Foundation will be awarding 12 total scholarships PER year – SIX to the summer academy and SIX to the college tours. B1 College Tours was initiated with the purpose of educating student-athletes about school choices, as well as helping players gain the confidence and knowledge to make a decision based on where they will fit best academically, athletically and socially. Today, B1 Summer Programs has added the Developmental Academy, the College Training Academy and the Junior's Academy, in addition to the College Tour which offers tours of California colleges that inspire and enable qualified student-athletes to gain a first-hand experience in a variety of campus environments, to meet coaches and ask questions that will allow them to find their right fit.